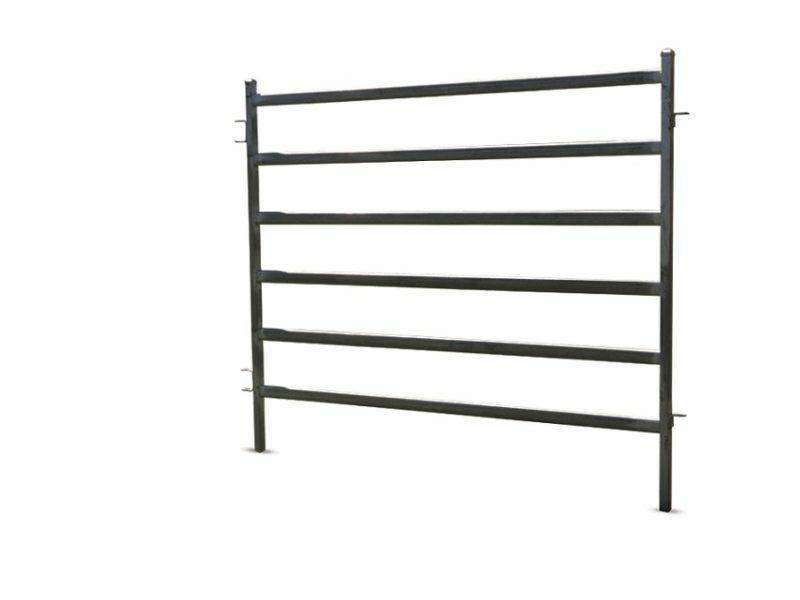 We stock a large variety of cattle panels of various lengths and sizes.Our panels come with pins, caps and feet. 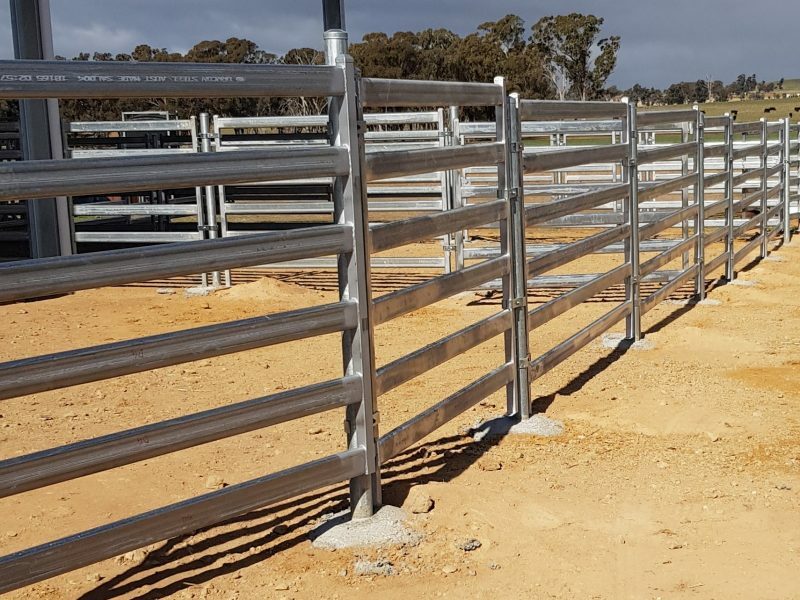 All our cattle panels and gates are made from heavy galvanised steel. 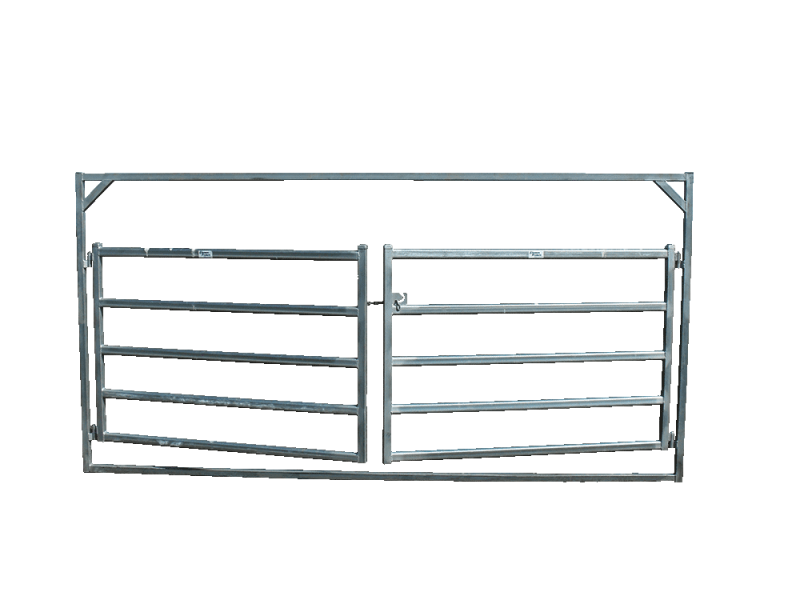 Our cattle gates come with chain catches or slam catches. 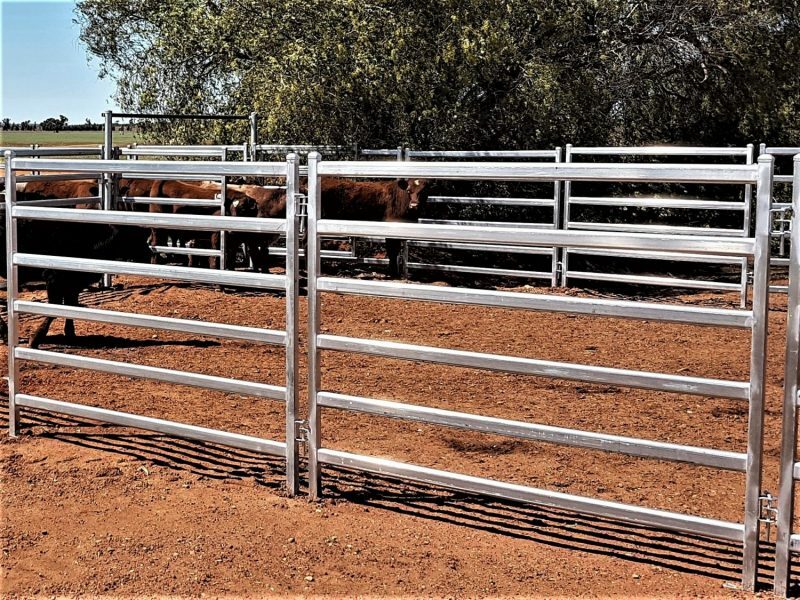 Our cattle gates are available with a post to concrete in the ground or in heavy duty frames to pin to the cattle panels. 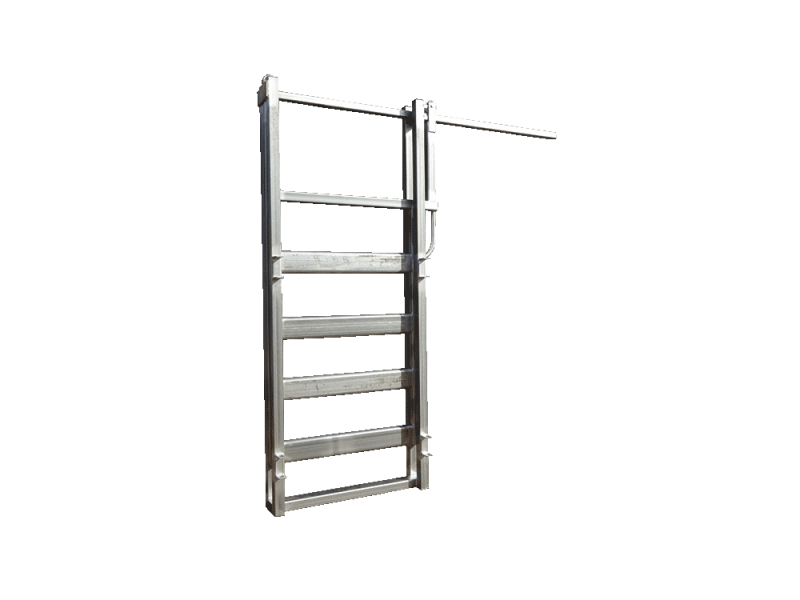 All our cattle gate frames have corner braces and are made with heavy wall steel. 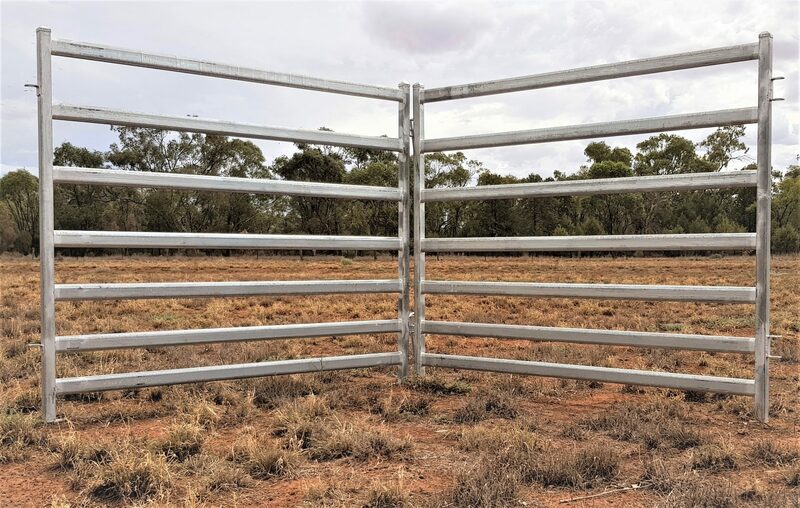 Contact us now 1800 354 415 for a panel to suit your operation.